Belize may be one of the world's smallest countries, but it's huge when it comes to natural riches—and you'll see more of them on this itinerary that showcases a surprisingly varied collection of experiences. A wealth of wonders lies within Belize's compact borders...and that's just ashore. Belize also boasts the planet’s second-longest barrier reef beneath turquoise seas dotted with dreamy cayes. Beyond the palms and powder-sand beaches, snorkeling reveals sea turtles, rays, colorful corals and myriad tropical fish. In the lush rain forest, the sounds of parrots and howler monkeys ring across the canopy, while jaguars and ocelots slink unseen through a tangle of bromeliads and orchids. 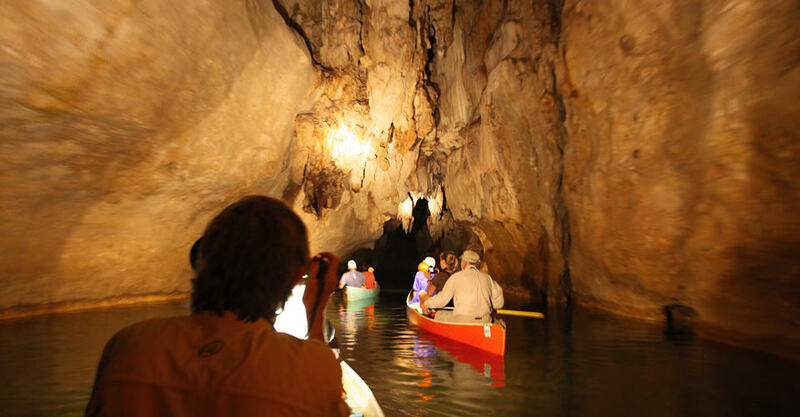 Beneath the verdant surface lies a maze of limestone caves and underground rivers, inviting exploration. And at the end of each day of discovery, the pleasures of the finest ecolodges in Belize await. The tiny country of Belize is a popular tourist destination—big cruise ships alone bring some 850,000 people here every year. But most of those passengers never see the real beauty of Belize, flocking in large groups only to the closest, best-known points of interest. Our handcrafted itinerary is an impressive contrast, designed to show our small groups the best of wild Belize that others miss. Our Small Group Won’t Exceed 10! With just ten or fewer travelers, you’ll experience a private and personalized journey into the country’s varied landscapes. And because our groups are so small, we can access places and look for wildlife in areas that big cruise ship crowds can’t get to. You won’t find a more comprehensive immersion in Belize’s varied natural habitats. From the barrier reef to interior jungles, rain forest-draped mountains and subterranean limestone caves, we experience as many sides of this small country as there are to discover. We’re not content to merely drive you around Belize or settle for a few forest walks. Our grand safari includes snorkeling, hiking, ocean kayak excursions, canoeing in Barton Creek Cave, a butterfly walk and a private motorboat cruise to a pair of remote islets on in the heart of a protected marine sanctuary on the barrier reef. The spectacular 185-mile-long Mesoamerican Barrier Reef is home to hundreds of species of tropical fish, anemones, corals, sea fans, sponges, sea urchins and more. Most visitors spend an hour or so in the water, hardly time to absorb the wonders. We, however, explore this world-class marine realm on multiple fully guided snorkeling excursions, with instruction for beginners. Though nature is front and center on any Nat Hab trip, we don't shortchange culture in a country that's as rich in history and ethnically diverse as Belize. We’ll spend special time with the local Garifuna residents, whose heritage includes indigenous and Afro-Caribbean roots. And we discover the wonders of ancient Mayan civilization at the dramatic ruins at Xunantunich, with its intricately carved stone temples and pyramid. Our chosen accommodations immerse you in the heart of the Belize’s most captivating natural realm. Remote Chan Chich is located in the largest contiguous rain forest north of the Amazon, set amid incredible bird life and habitat for all five Latin American cats: jaguar, jaguarundi, margay, ocelot and puma. The elusive jaguar is spotted here about once a week, a record unmatched anywhere else in Central America. And Naia Resort proves to be one of the Caribbean's most idyllic escapes, with powdery white sand, aquamarine water and a 200-acre private reserve. Nat Hab has a well-deserved international reputation for employing the highest-quality guides in the industry. 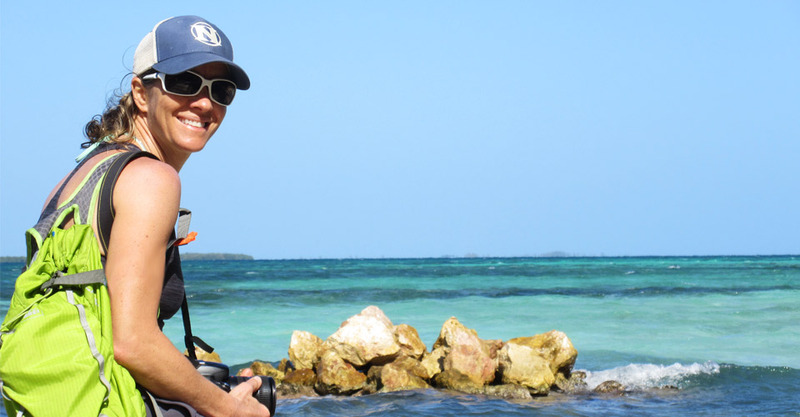 On this trip, our Expedition Leaders are native Belizean of Mayan descent and avid birders with more than a decade of experience leading natural history tours in their home country. They also have a passion for Mayan history. 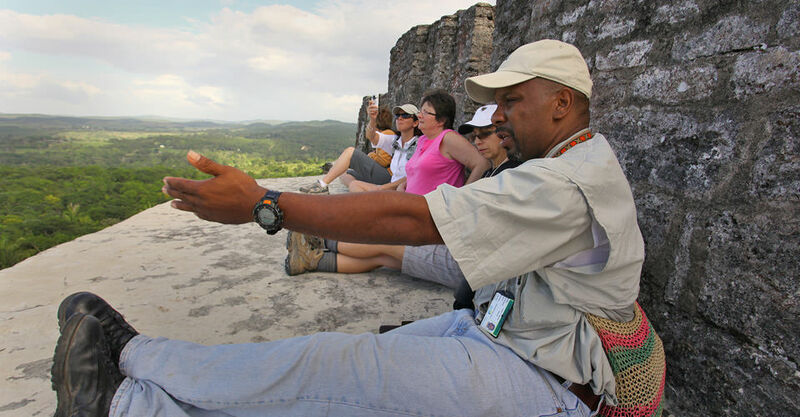 When you travel with our local guides, you’ll become personally acquainted with the Belize they intimately know and love—an opportunity that other travelers certainly miss. Read our Expedition Leader bios and traveler comments regarding the quality of our leaders. Nat Hab offers an exclusive guarantee that clearly states we will meet the high expectations we set forth in our promotional materials. To our knowledge, this is the most ambitious guarantee made by any adventure travel company. Read our important promise for yourself! We all care about the planet, and you can travel with us knowing that the emissions from your trip are 100-percent carbon-offset. Natural Habitat Adventures is the world’s first carbon-neutral travel company, a feature that is especially critical when considering the impact of our planet’s warming temperatures on wildlife and their native habitats. Fill out the form below to receive additional information about our Ultimate Belize Nature Safari. Hi Nat Hab, I’m interested in your Ultimate Belize Nature Safari. Can you please contact me with more information?